There’s not a single girl out there who doesn’t fancy accessories. While some prefer delicate, or muted pieces, others go for statement, edgy ones. If you’re gaga about baubles too, and you’re wondering which important ones to own and wear every day, you’re in great luck! Here’s a list of 6 jewellery pieces to sassy up your daily style! This time-honored piece of jewellery has the potential to ramp up your outfit instantly. While different rings work with different outfits, there are some that you can wear with almost anything! Go for something that is of good quality so that it doesn’t start rusting after the first wear. Like this piece from Vogue Crafts online fashion jewelry store. 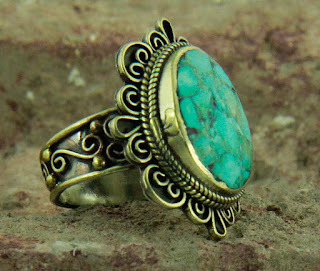 They are India’s largest fashion rings manufacturer. 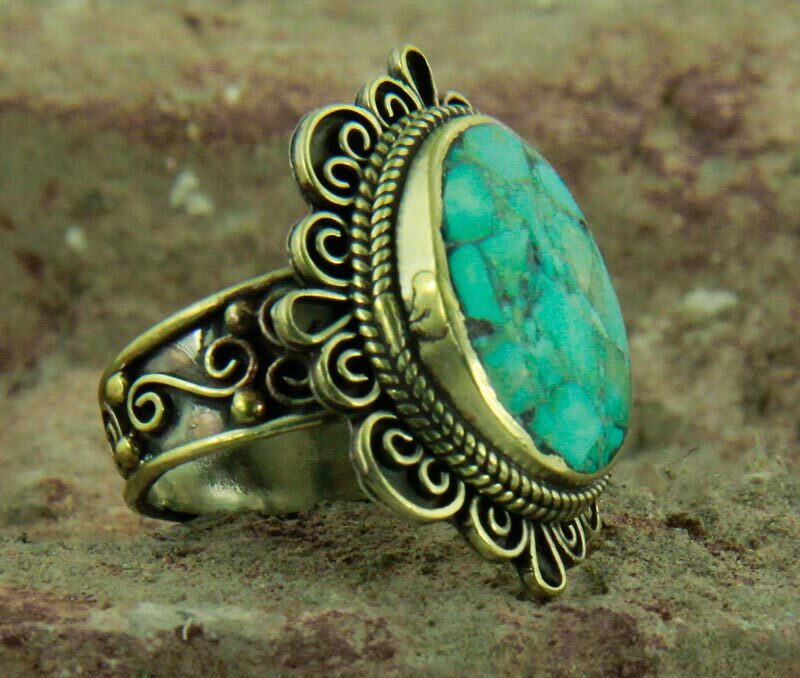 Check out their website for more amazing rings like this one. 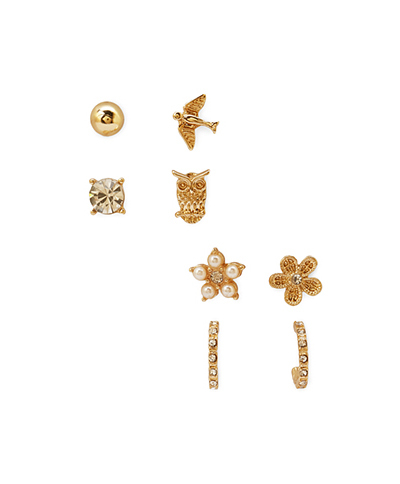 Studs are the most classic and safest pair of earrings to own. Not only do they look good, but they also work for every face type. Since these studs are super-versatile, you can wear them practically anywhere! 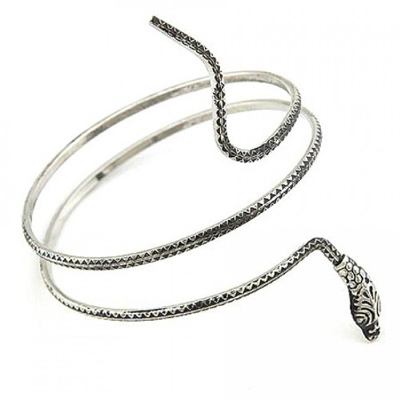 If you want to add that extra touch of bling to your outfit, try wearing an armlet. These gorgeous pieces of jewellery look absolutely stunning when you wear them with both traditional Indian outfits and western maxi dresses. It’s versatile and uber stylish at the same time! 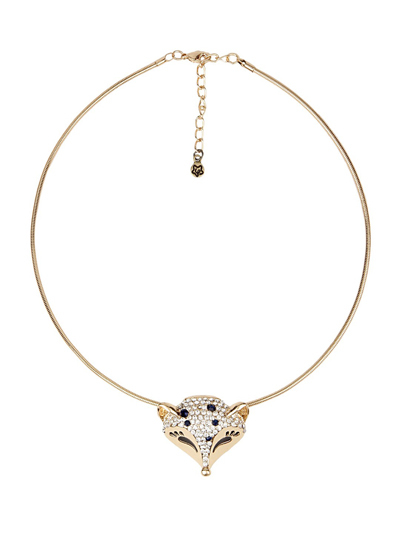 Whether it’s a tiny pendant or a statement neckpiece, it will add a dash of elegance to your ensemble. The one we’ve picked for you works perfectly with anything from a jeans-and-top combo to a flowy dress. 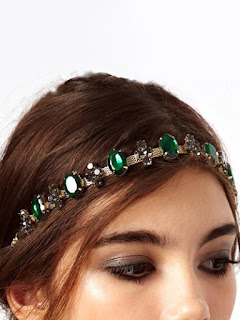 Hair accessories can amp up any outfit. This emerald stunner of a headband will make you look magical and will definitely get you noticed wherever you go. It’s also super easy including it in your daily wear! Body chains are “in” nowadays and are perfect if you’re looking to make a statement. They are trendy pieces to wear, and add a delicate touch to your look – especially if you’re looking to show off your midriff. You can wear it over a bikini, under a crop top, and over a body con top. Trust us ladies, this makes for an edgy yet stylish look.